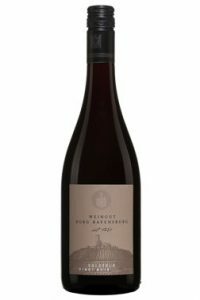 The fan of Pinot will not only be surprised but also seduced by this lovely German red. Deep color with red berry, floral and animal scents. 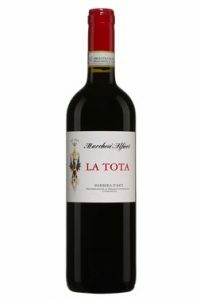 Fresh, intense and elegant, medium bodied, superbly balanced. This excellent organic Pinot should be decanted (1 hour) to open and enhance its classic nose. Great match with grilled red tuna steaks. Enjoy ! Thanks to producers like Marchesi Alfieri, Barbera wines from Piemonte have evolved favourably. This specialist of Barbera has crafted a rather intense rosso that bursts with ripe velvety flavours. 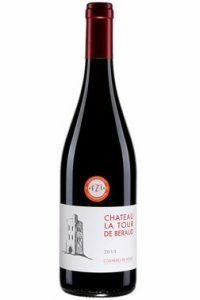 Deeply coloured, good balance and quite flavourful, this remarkable red exudes ripe field berry scents with a hint of graphite. Great match with grilled veal or pork. A lovely South African red from a not so well known Rhône Valley grape. This typical Cinsault exudes a very charming spicy red berry aroma. As expected, this light to medium bodied red displays soft acidity, a hint of bitterness and surprising length. Discover this unique red with grilled poultry. Enjoy! 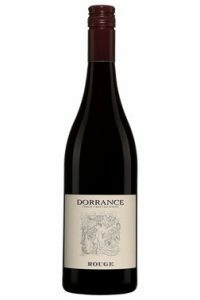 This superb blend of local varieties (Nero di Troia and Montepulciano) is crafted in a classic traditional style. While showcasing its terroir, the evolved nose displays floral, animal and plummy scents. 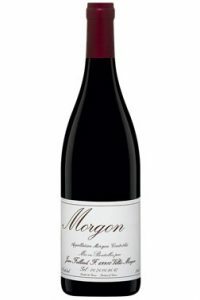 A flavourful medium bodied, elegant red with good length. Great match with veal scaloppine and porcini mushrooms. 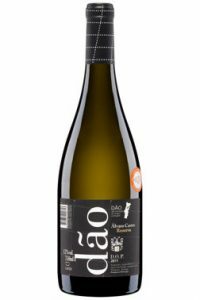 Don’t miss this remarkable white from Portugal ! A refined, elegant blend of Encruzado (60%), Cercial (35%) and Bical (5%) that exudes lovely fruity aromas (pear, peach, apple). Well balaced with soft acidity, this charming light bodied white should marry well with simply grilled shrimp. Enjoy! In 2017 the commune of Morgon had to deal with two damaging hail stroms. Fortunately some producers still managed to craft remarkable wines. This lovely cuvée from Foillard is obviously less opulent than the rich 2015, but still delivers the goods ! Superb nose displaying fruity/spicy aromas; this rather elegant red is fresh, perfectly balanced with good length. Some aging potential: 3 to 5 years. Perfect match with pork or veal fillets in a mustard sauce. 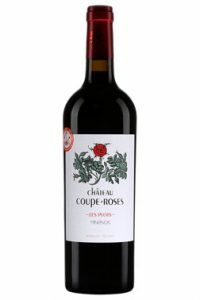 In 2017 the Languedoc, but especially the Minervois district, produced lovely well structured reds. 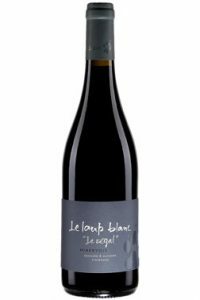 This perfect blend of Syrah (70%), Grenache (20%) and Carignan (10%) delivers amazing ripeness, great balance and good length. The nose displays ripe field berries enhanced by sweet spices. This well priced organic red will match perfectly with braised beef and veggies. 1,50$ rebate.